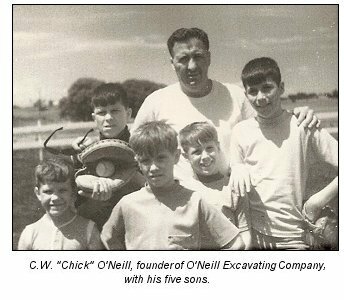 In September, 1960, Charles W. O'Neill, also known as C. W. or Chick, founded O'Neill Excavating in Columbus, Ohio. He was an ex-World War II paratrooper and a former minor league baseball pitcher. With one daughter and five sons, C. W. thought it was time for a career change. He had just finished a two year employment engagement at North American Rockwell and was selling antibiotics to the agricultural industry when he decided to try business on his own. He had had experience selling backhoes, so it was a logical fit for him. 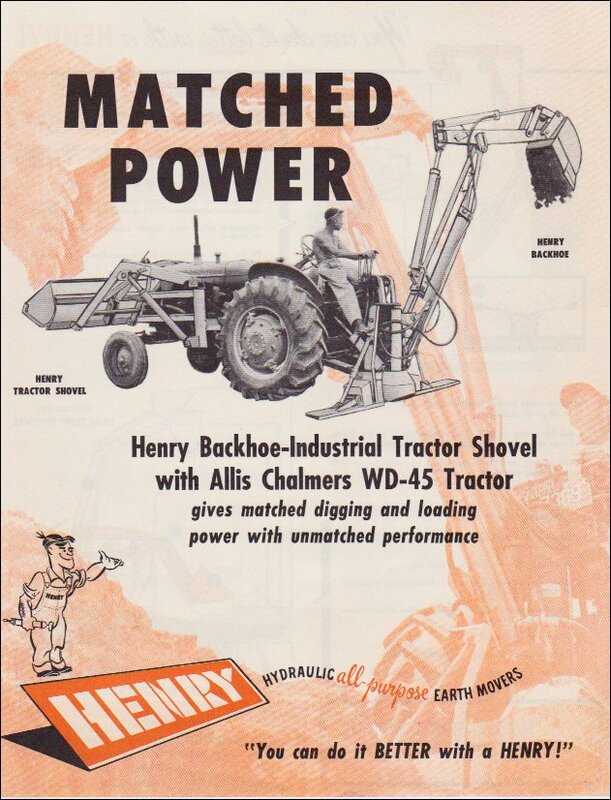 Chick started out with an antiquated Henry backhoe and graduated to International Harvester machines. 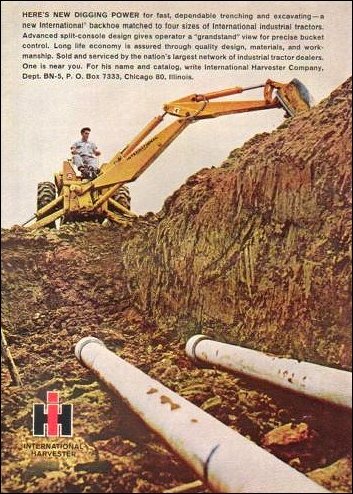 From there, he acquired Case backhoes. He began his career installing water and gas lines for builders in the booming Columbus residential market. C. W. would keep his schedule on the back of a match book cover or on a napkin from the local diner. His accounts receivable were kept in his head, some collected, some not. Since he had not yet invested in a truck or trailer, Chick was often seen driving his backhoe from job to job. 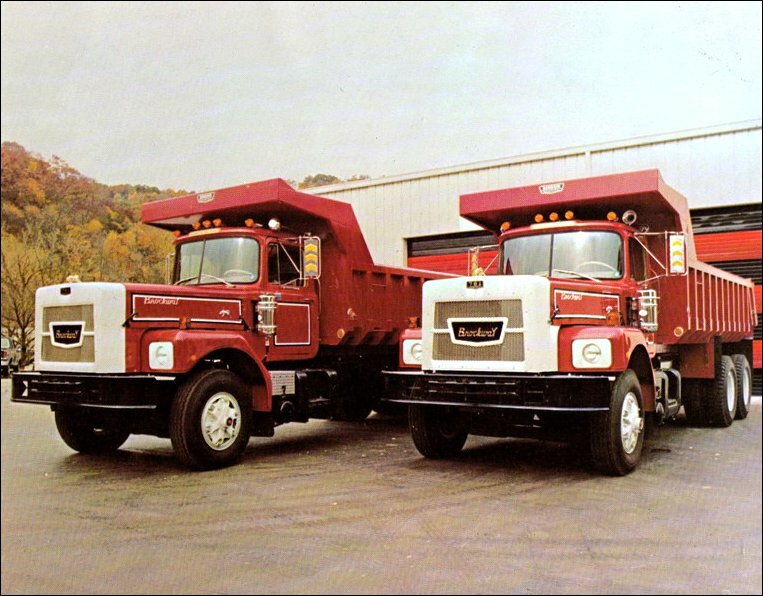 Though C. W. passed away in 1999, his eldest son, Mike, continued at the helm. By pursuing the firm's niche market and adhering to Chick's core values, the business has prospered. Its asset base has grown to twelve pieces of heavy equipment with thousands of satisfied customers along with a multitude of successfully completed projects. © 2011 - 2018 O'Neill Excavating, Inc. All rights reserved.